So much strength In one music...Eric Fresh x its Fenne with "Make It". Listen and enjoy!! 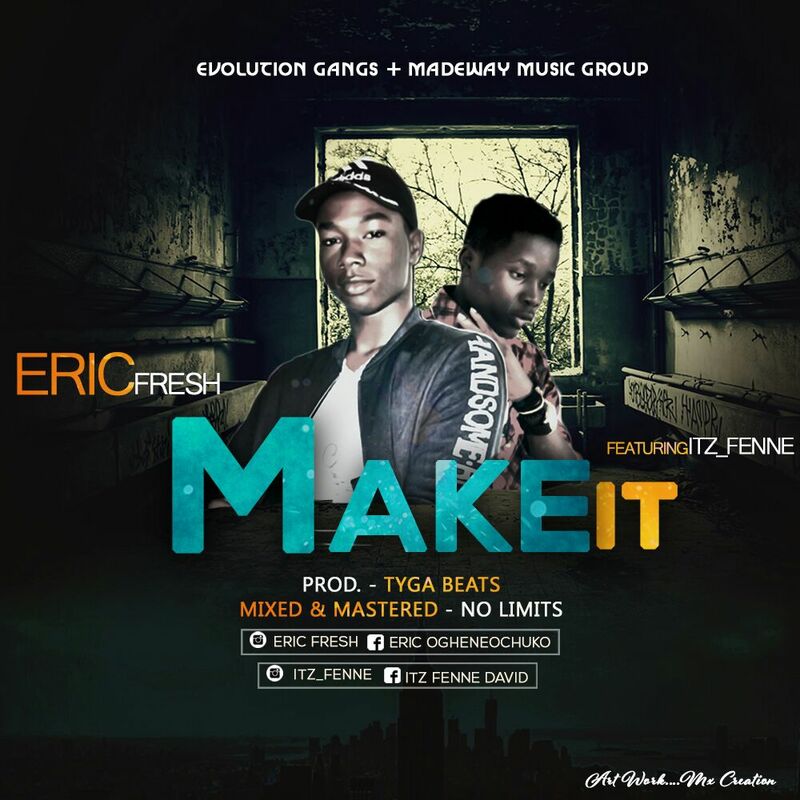 0 Response to "Music :Eric fresh x Its fenne - Make IT"